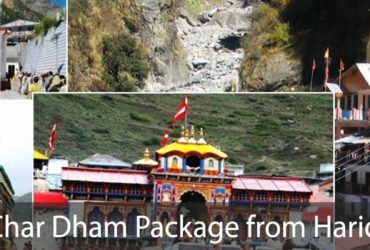 Chardham Tourism in Haridwar, a division of approved chardham travel agent in Haridwar Dada Boudir Tour & Travels is offering chardham yatra 2018 packages in Haridwar. The “Char Dham Yatra” literally translates to “a journey through the four abodes or seats”. This includes visiting four of the most religious destinations in India, revered by Hindus. Some even call it a pilgrimage that every Hindu must undertake at least once in their life. 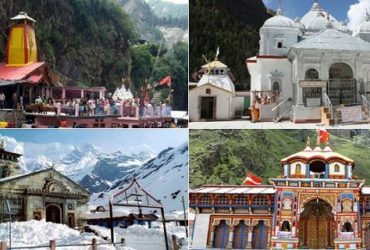 Glorifying state of Uttarakhand renowned for the pilgrimage of Life time known as “Chardham Yatra- चारधाम यात्रा”. This Yatra is also renowned among the Hindu Pilgrims and world as Chota Char Dham. According to Hindu mythology, Badrinath, Dwarka, Jagannath Puri and Rameshwaram are counted among the four Dhams. 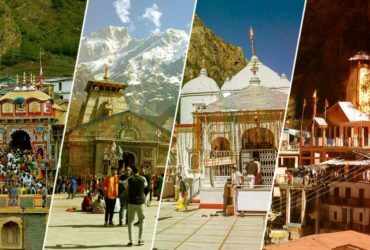 But the North Indian’s, consider the journey of Kedarnath, Badrinath, Yamunotri and Gangotri located in Uttarakhand as sacred like the journey of main Char Dham. That is why it is known as the small four dham. 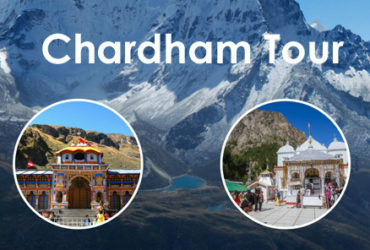 Chardham Yatra 2018 package booking is going, and to get the best deal in chardham yatra from Haridwar you need to place your inquiry with Chardham Tourism. Chardham Yatra fixed departure Kolkata to Kolkata is also going on from Chardham Tourism’s Kolkata booking office.